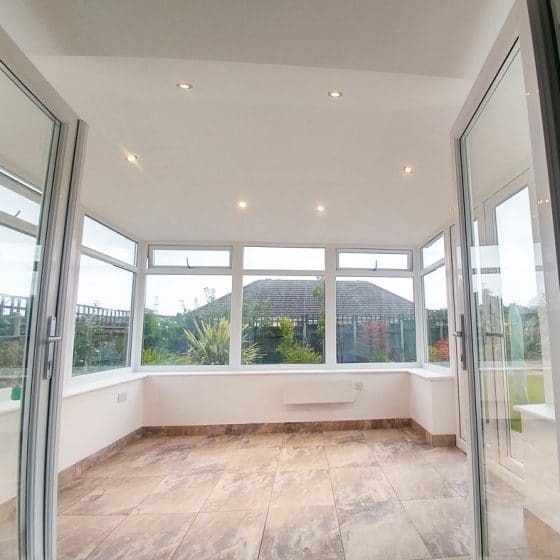 Add additional space to your home that is usable all year round: warm in winter, cool in summer and quiet when it rains. 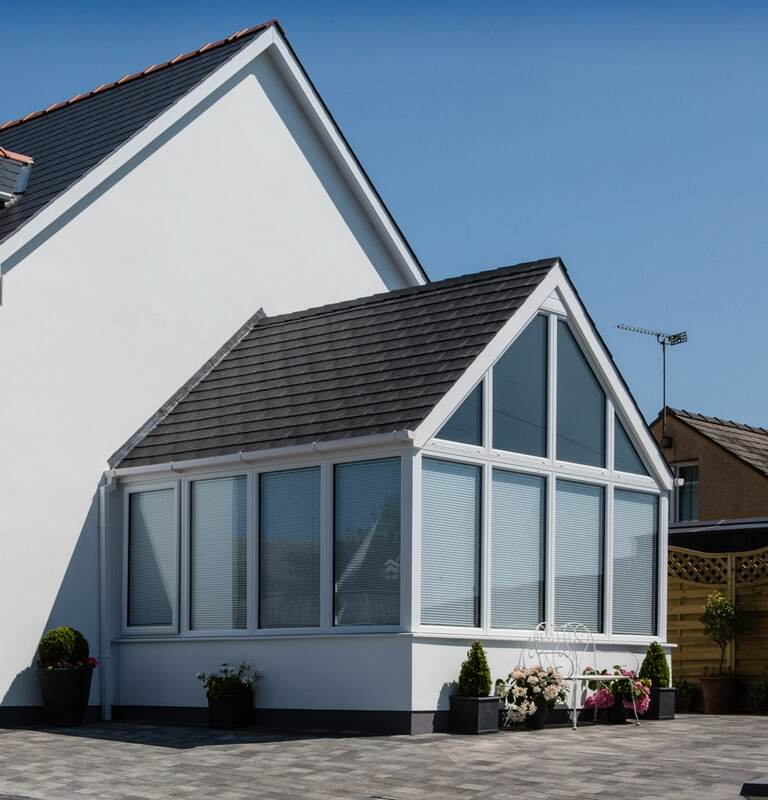 Add usable space to your home with a new build conservatory or re-roof with the Leka Warm Roof system. 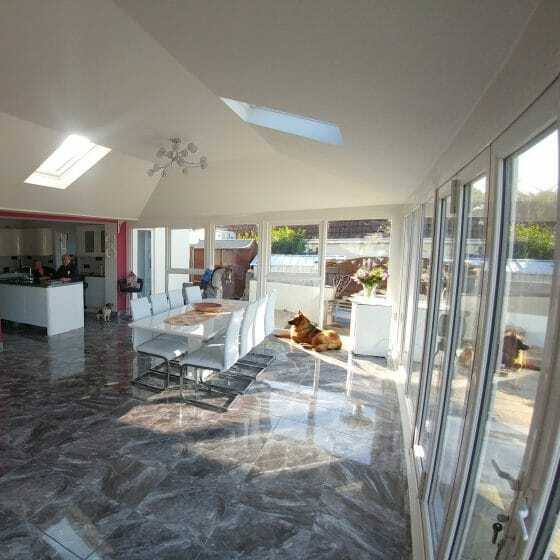 Installed by Pure Conservatories covering Wirral & Liverpool. 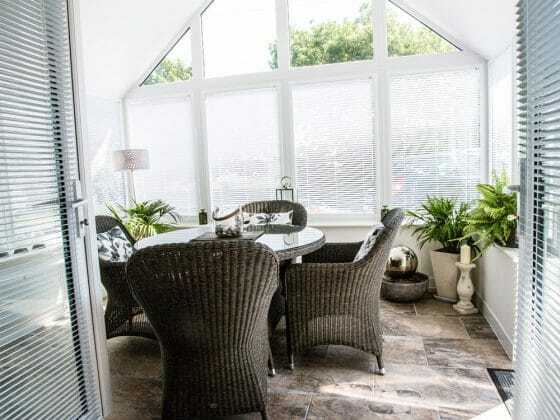 Using the most innovative products available today Pure Conservatories specialise in energy efficient conservatories that are cool and glare-free in the summer, warm and cosy in winter, and so quiet even the rainiest day won’t keep you from using the space. 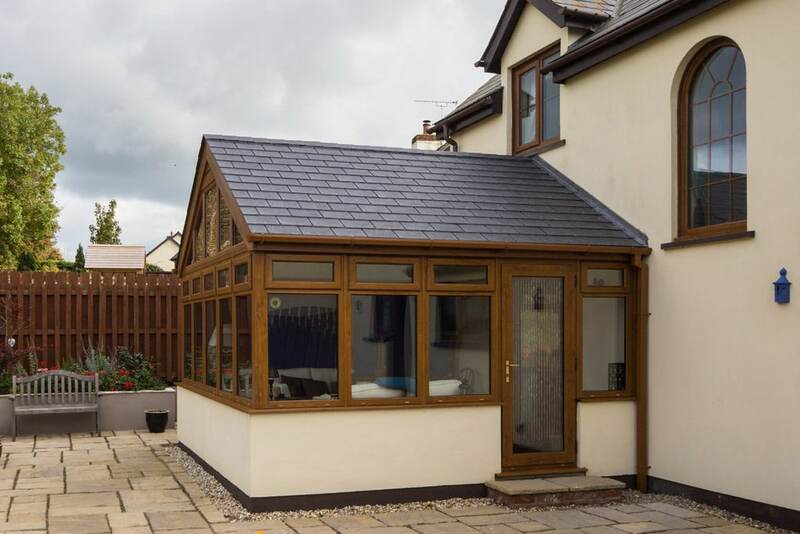 Traditional conservatories are outdated and inefficient, often becoming a redundant space used to dry the washing or house a disused exercise bike. 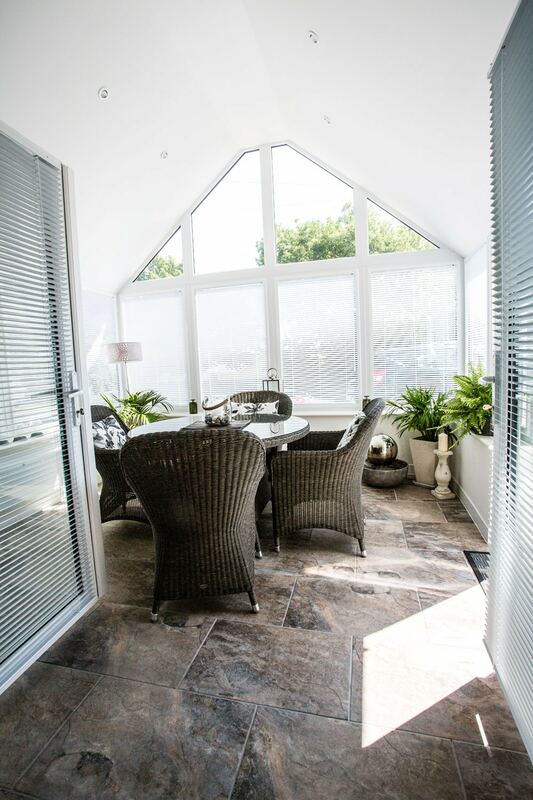 Pure Conservatories will provide you with a flexible space that can be enjoyed all year through, will last for years, and compliments your home. 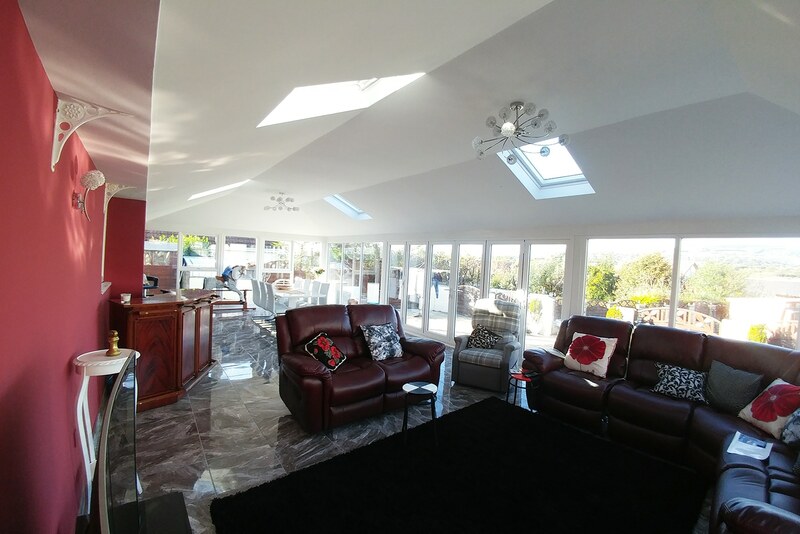 Covering Wirral, Liverpool, North Wales, Manchester and Cheshire our professional team can design and install your new conservatory or adapt your existing one within minimal time and fuss. You can trust us to deliver a high-quality service and respect your home at all times. Pure only fit the innovative ‘warm roof’ by Leka. 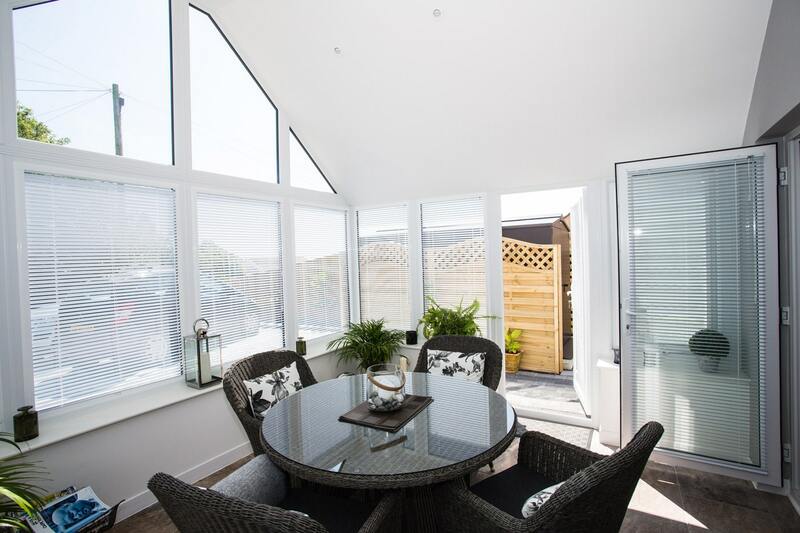 Being a well-insulated, solid roof, your conservatory will be warm and cosy in the winter, and cool and glare free in the summer. 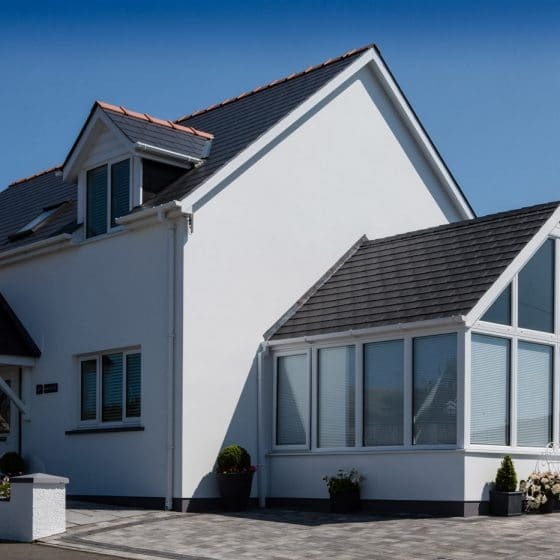 With a plastered and painted internal finish, and a tiled external finish that can match your home, the Leka system is, in our opinion, the best conservatory roof system on the market. We can’t believe the difference it’s made! 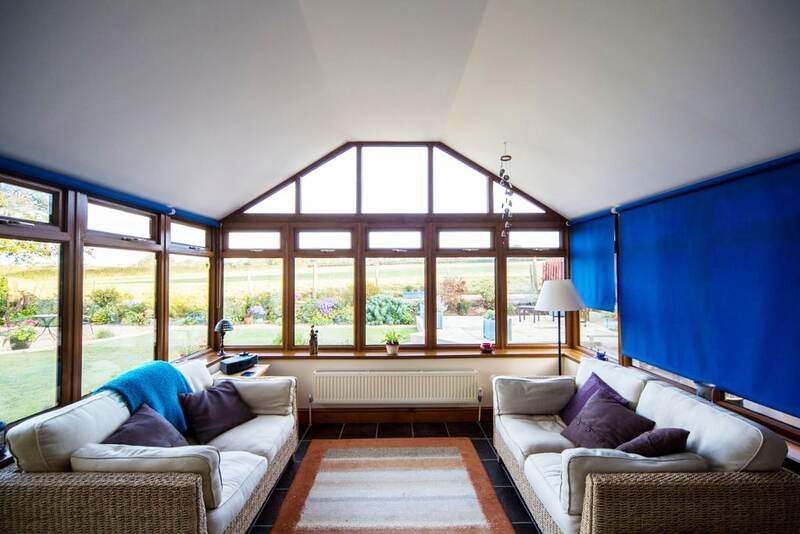 Our conservatory has become our main reception room. Very happy with the job they did, makes a huge difference to our home. Friendly professional fitters. To arrange your free, no-obligation quote, please contact us on the number below. 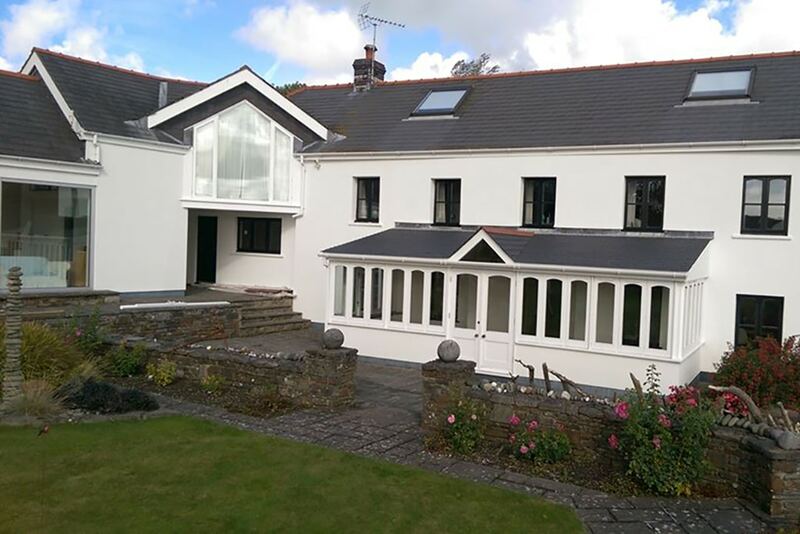 All quotes require an on-site visit which can be arranged during the day, evenings and on weekends to fit around you. © 2017 Pure Ltd. All Rights Reserved. Website by Keen.